It’s that time of year again when we Eco Warriors plead for any spare bedding plants or herbs that you might have. 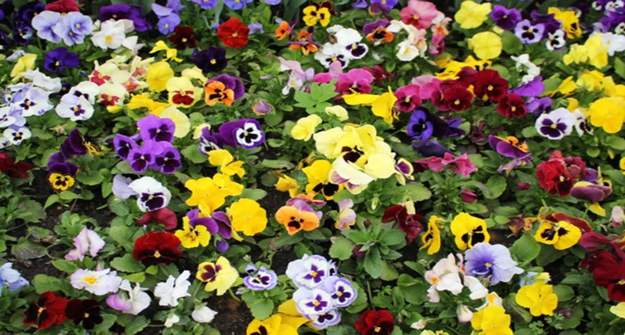 We are refreshing our flower beds and hanging baskets and need lots of bedding plants and herbs and would be very grateful if you have any to spare. We are also going to be very cheeky and ask if anyone has a yard brush or a wheelbarrow that they no longer need, that they would like to donate to the Eco Warriors.